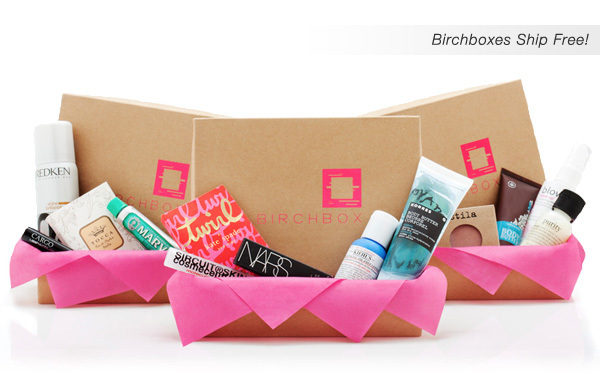 The Perfect Catch: Birchbox Anyone? 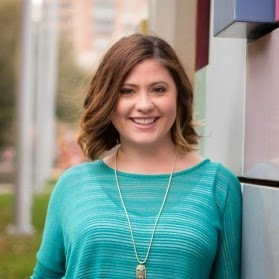 Has anyone signed up for Birchbox.com yet? For $10 a month (free shipping), Birchbox sends you 4-5 samples of various beauty products to try. As a member you also earn points which can be used to buy these products and hundreds of others on their site. Membership can be cancelled anytime. Samples in your monthly box can include nail polish, perfume, lipstick, mascara, brushes, hair products, and luxury chocolates. I'm not a member yet so I can't say if the samples are worth $10, but how fun to anticipate a box of goodies every month!